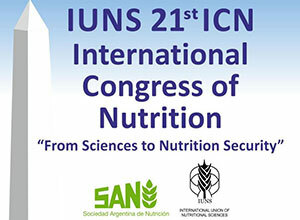 SPRING is proud to participate in the International Congress of Nutrition taking place in Buenos Aires, Argentina from the 15th to the 20th October 2017. We will share learning and tools from six years of multi-sectoral nutrition implementation in over 20 countries through participation in a satellite session sponsored by SPRING's consortium partners, six posters, and eight oral presentations. Below you will find a summary of the symposia and sessions where SPRING is involved.